First Aid and Paediatric Basic Life Support (CPR) taught in one class. 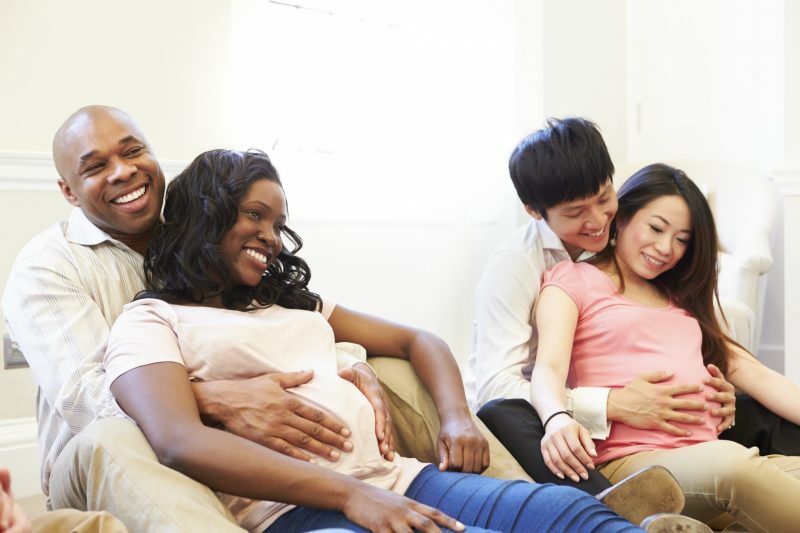 If you're a parent, grandparent, family member or babysitter, learning first aid and basic life support can give you confidence to save a life when it really counts. 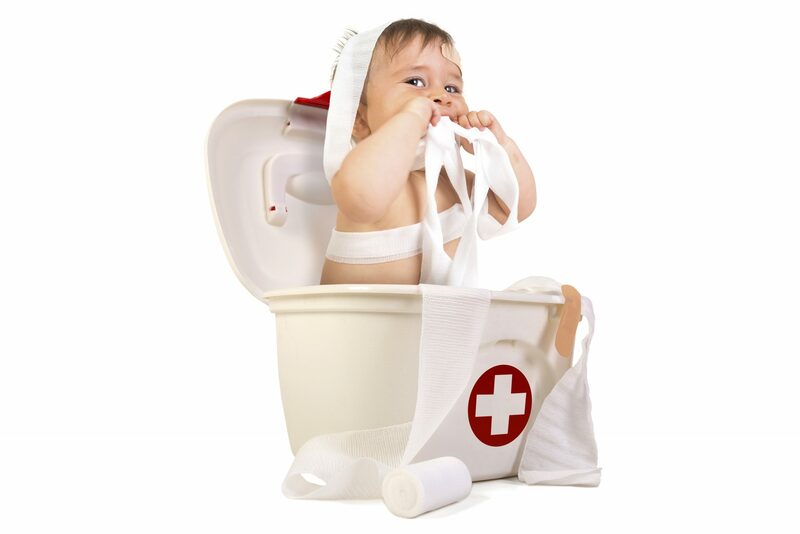 PBLS focuses on resuscitation techniques for young babies and children following the European Rescuscitation Council guidelines. 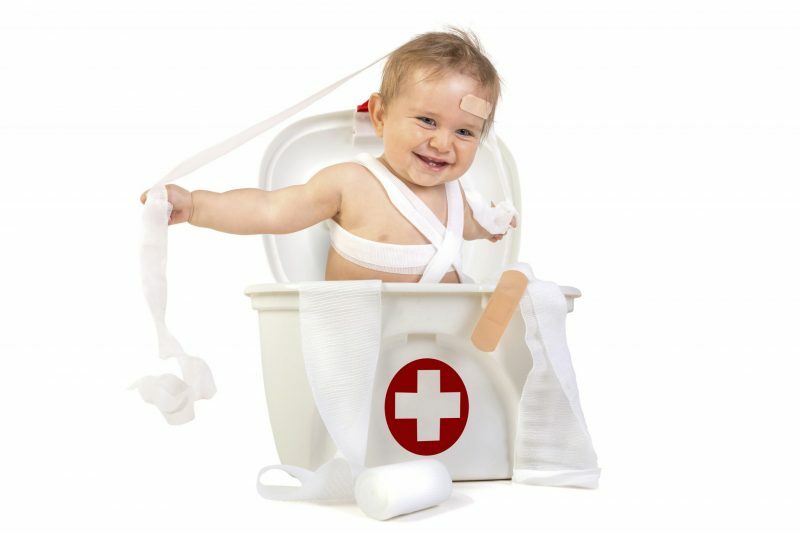 First Aid includes the most common accidents that occur with babies and young children and advice for many different conditions, from dealing with a choking child or baby, to recognising the signs of meningitis and much more. The workshops are designed to be interactive, giving you the chance to practice the skills you learn. After completing the workshop CPR you will receive an NRR approved certificate and a summary of the most important information. The costs for First Aid workshops will usually be covered by your health insurance under the category 'preventative care' Click here for a summary of insurance companies reimbursements for First Aid courses (in Dutch)N.b. We are approved NRR instructors and are registered with the Nederlandse Reanimatie Raad.